Waves is a decentralized platform with loads of real-world solutions running on the blockchain. Waves blockchain runs on Waves-NG consensus protocol — the fastest and most throughput-capable in existence. 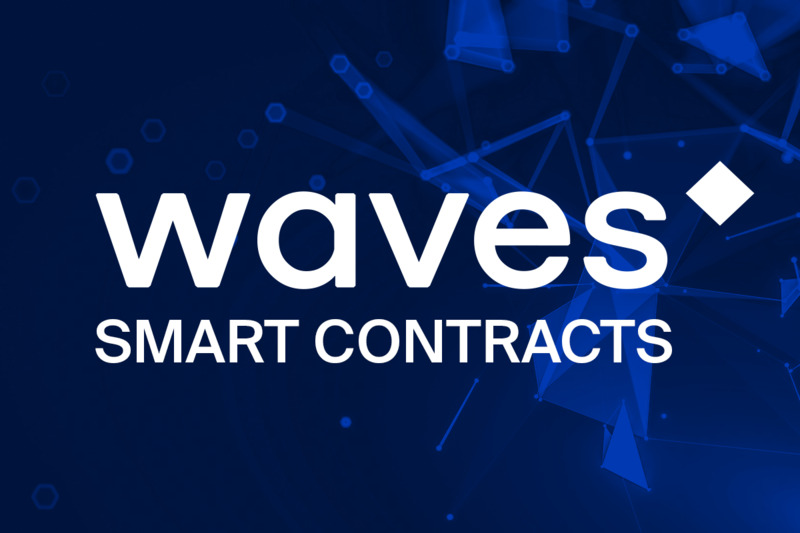 Among the key functionalities of the Waves Platform are fast and secure decentralized exchange (DEX), user-friendly smart contracts, which cover almost every common use case there is, and a capability to issue a token in less than 60 seconds.